This is what we call original Medicare which the government administers. The premium is deducted from your monthly social security check. 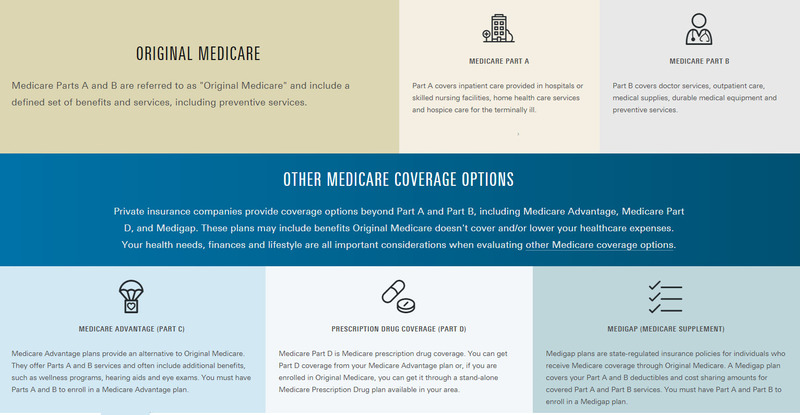 A Medicare Supplement (Medigap) policy is an additional option when purchasing Original Medicare. It’s sold by private insurers and helps pay some or all the health care costs that Medicare doesn’t cover, like copayments. coinsurance. deductibles. Tip: If you travel a lot or simply don’t want to worry about selecting a network of doctors you may be interested in Medicare Supplement plan like plan F or plan G. These popular plans are normally based on age and start off with lower premiums but premiums can increase as you age. A key benefit for these types of plans is that they require little out of pocket expenses when visiting a doctor. This type of plan is administered by a private health insurer. 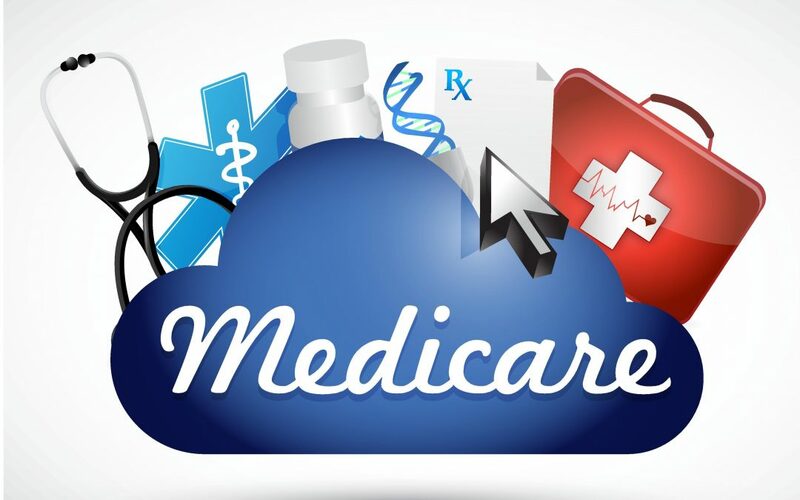 These plans, in addition to offering everything Original Medicare provides, offer additional features and benefits that you may not get with a Medicare Supplement plan. Most of these plans include prescription drug coverage and have in-network doctors. You would pay your premium directly to a private insurer and maintain lower out of pocket costs if seeing network doctors. This type of plan is administered by a private health insurer. Medicare Part D is a standalone prescription plan that helps cover your prescription needs and is typically paired with a Medicare Supplement plan. Many Medicare Advantage plans have Part D drug coverage, but there are some that offer medical benefits only. You are not allowed to have both a Medicare Advantage plan and a stand-alone Part D drug plan. See how you can get a Blue Cross NC Medicare Advantage Plan for as little as $0! This is what Medicare does and doesn’t cover from CNBC.